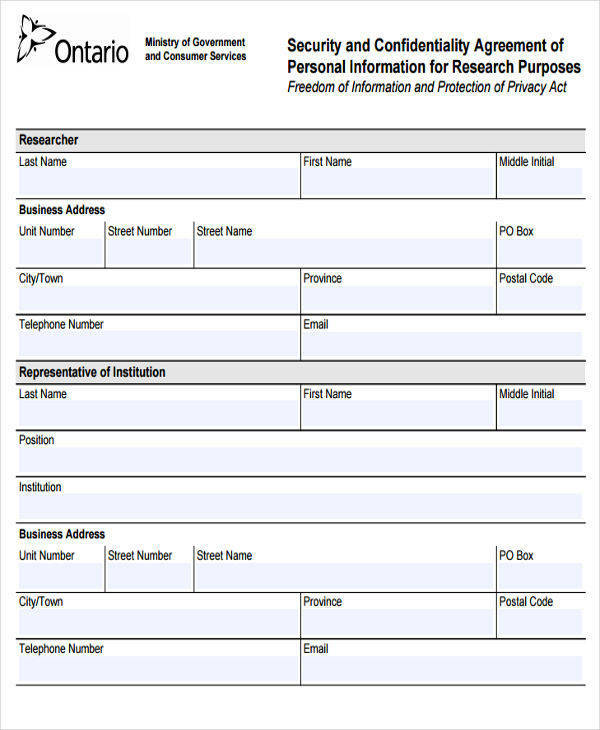 What is confidentiality contract? It is an agreement that includes a statement of confidentiality that binds two or more parties to set rules on what needs to be kept confidential. 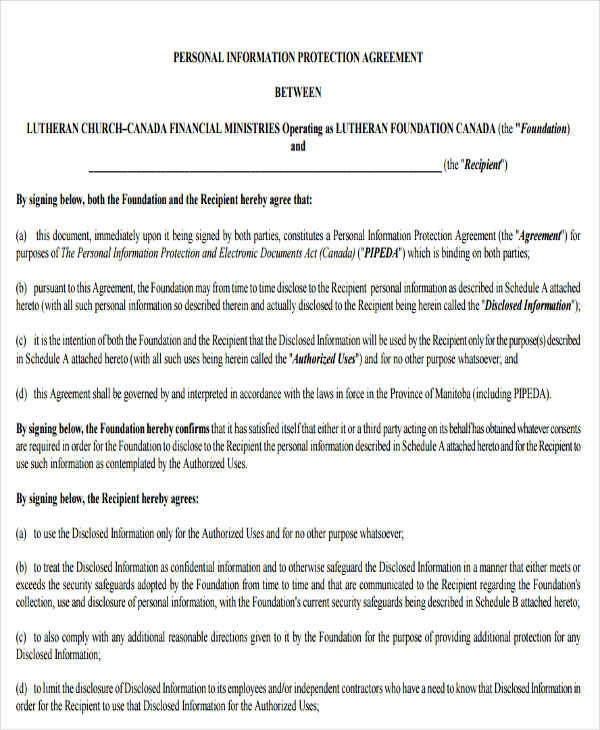 This is a legal contract, so the parties involved in it are obliged to follow whatever has been agreed. 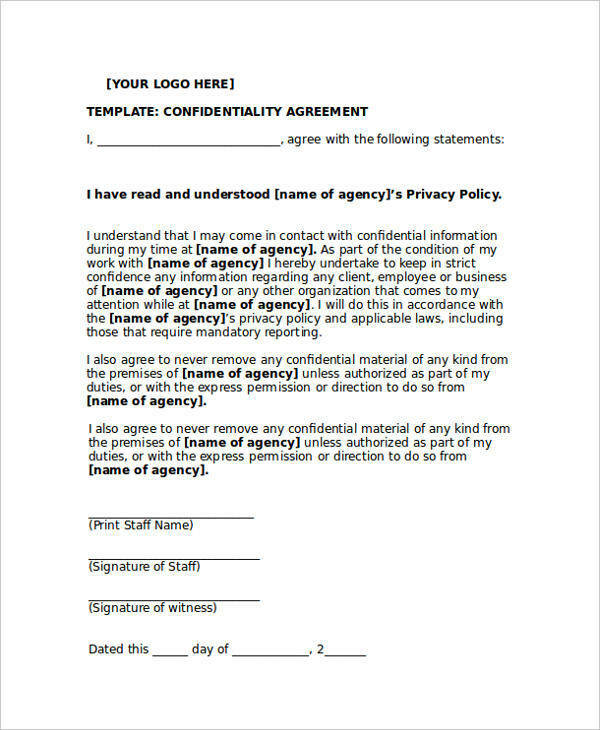 A confidentiality agreement is necessary to keep top secret information or classified information away from the public to prevent creating chaos or any harm. 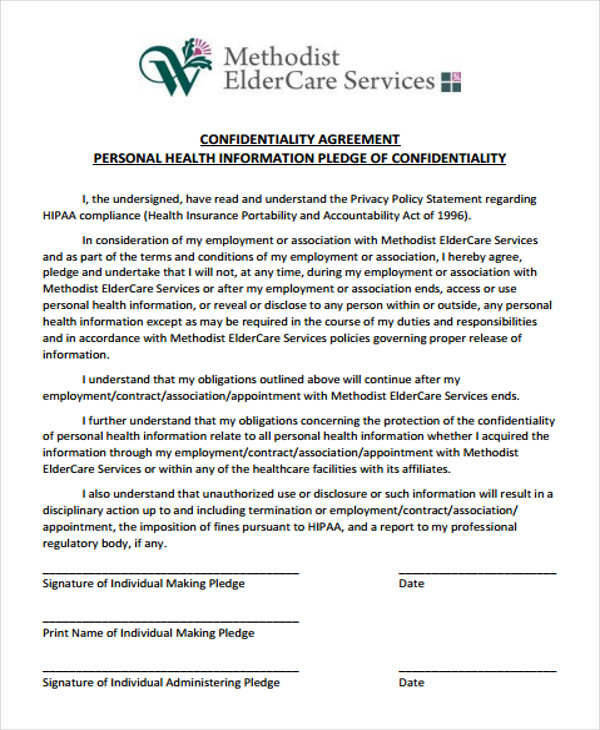 That is why we have made 8+ personal confidentiality agreements free for you to download and use. 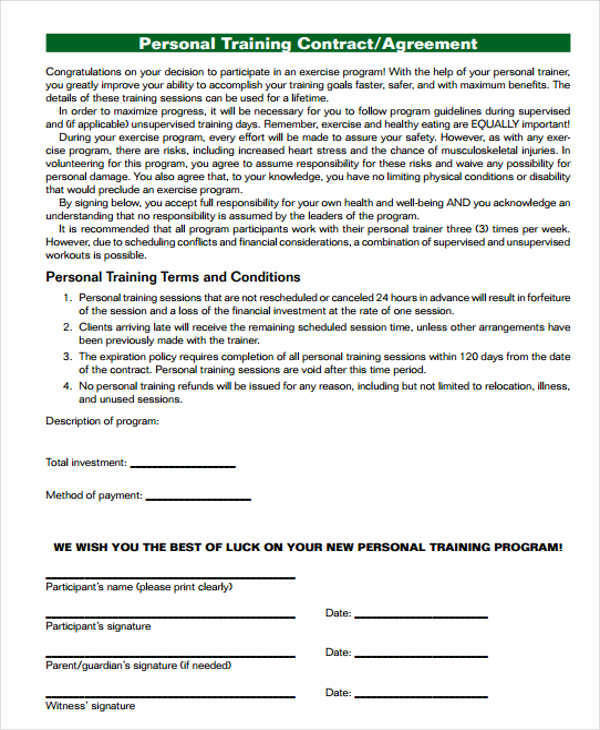 These sample agreements will surely be of great help for your needs. What Is Meant by Privacy and Confidentiality? Privacy refers to a person and is described as state where an individual wants to be left alone. It limits the public from getting information about an individual, as well as getting involved in an individual’s personal affairs. Confidentiality is when an information or data needs to be shared with a specific number of people who are bound by a confidentiality agreement. 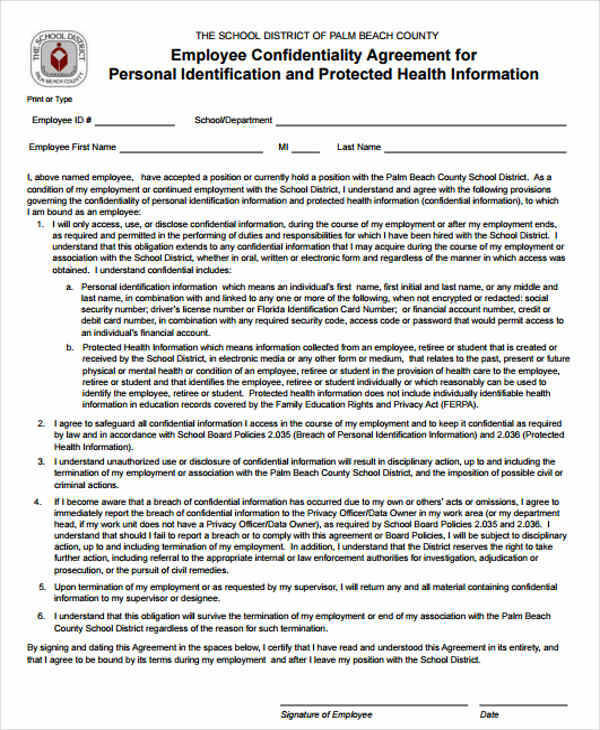 It prevents classified information from being accessed by people who are not included in the agreement. Any violations or breach in the agreement may lead to fines, penalties, or other consequences. Also check or HR confidentiality agreements. What Is a Breach of Personal Confidentiality? 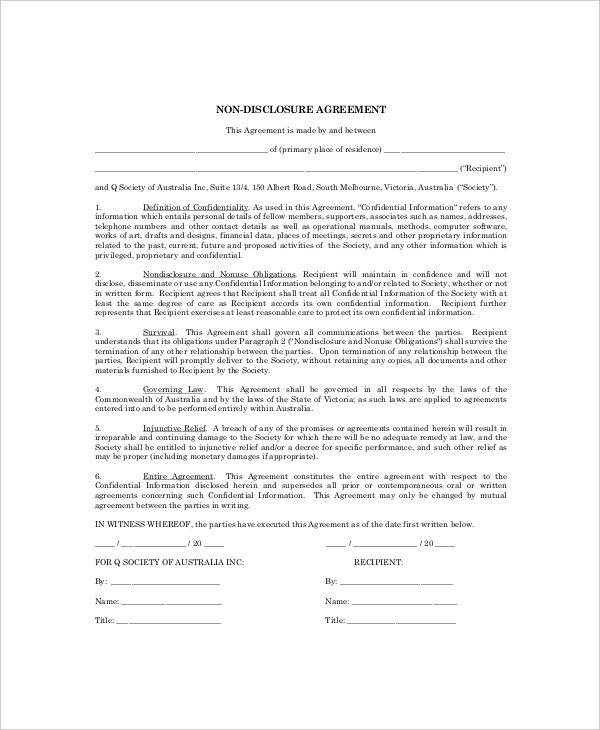 A confidentiality agreement has to be signed and understood by all parties before a confidential agreement is disclosed to the parties who are involved. This is done to bind them and to oblige them to the agreement. If a confidential agreement is disclosed to another party without the consent of all the parties who are involved, then this becomes a breach of confidentiality. 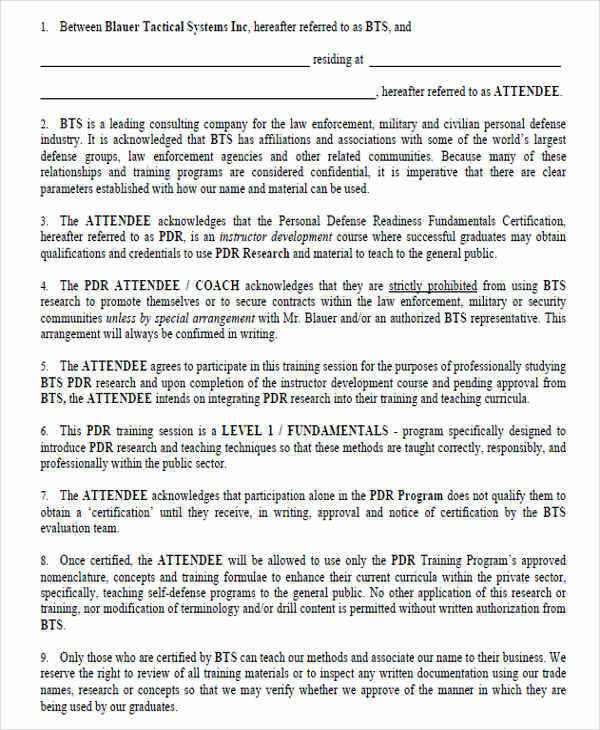 For example, a breach in the training agreement contract has certain consequences associated, like a fine or a bond, which depends on what is stated in the terms and conditions. In every workplace, confidentiality should always be observed regardless if it is a vendor confidentiality agreement or an employee confidentiality agreement. But why is that so? If you have asked yourself the same question, then you might want to check out the importance of confidentiality in a workplace, which is provided below. If confidential company information is misused or acquired by the wrong people, then it might be used in illegal ways that are not helpful to a company or may cause the downfall of the company. Sensitive information about a new project or product might be leaked out without a confidentiality policy in place. This might be costly for the company or they may end up being sued. Confidentiality in the workplace should be actively exercised so that only the authorized employees in the company have access to it, enabling them to determine who violated the policy in case of a breach. Keeping confidential information away from the reach of other people can keep them safe from any harm that it entails, especially if they are not in any way involved with it. It prevents the unauthorized announcement or spread of information about certain processes in a company. In the hospital setting, it keeps sensitive patient information from being shared to outside people, and even with medical professionals who are not involved in the patient’s care.